Rob Kardashian & Blac Chyna spent their first Valentine's Day together. 17. 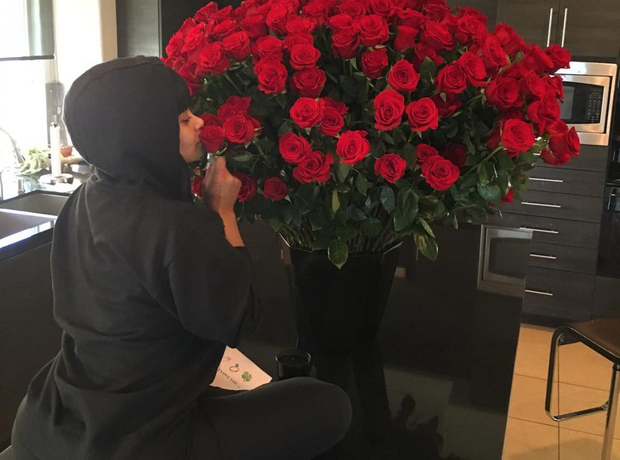 Rob Kardashian & Blac Chyna spent their first Valentine's Day together.